You'll receive an email from us within minutes. 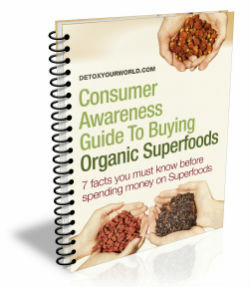 Thank you for requesting our free e-book 'Consumer Awareness Guide to Buying Organic Superfoods'. You should receive an email within minutes. Click the link in the email to download the e-book.